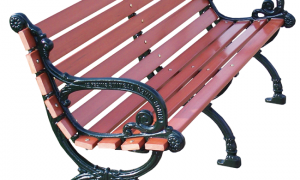 Cast iron legs with thermoplastic coating for long lasting color and durability. 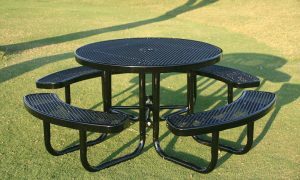 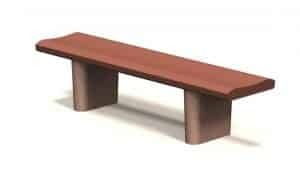 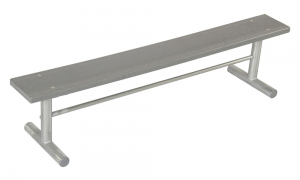 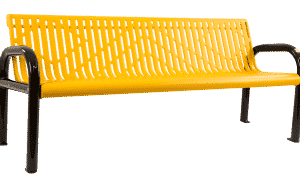 Available in 4 different lengths and the legs come with holes for optional surface mounting, or use bench as portable. 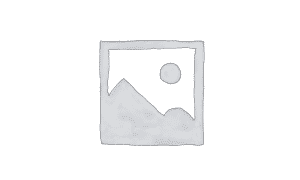 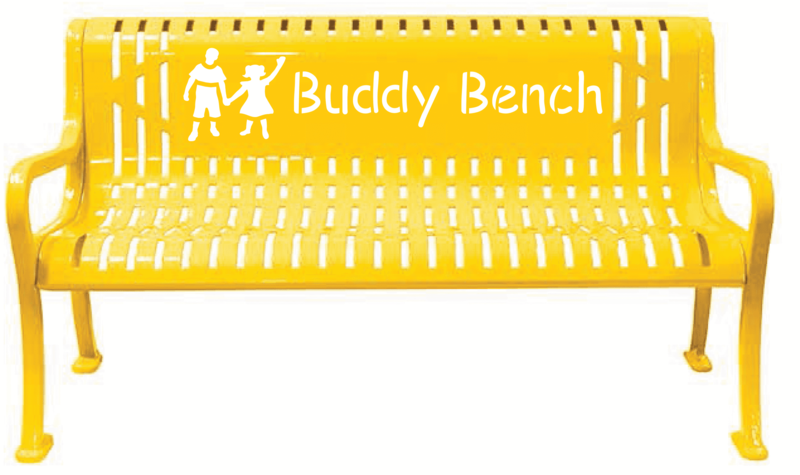 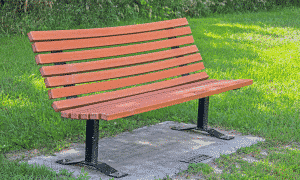 Our Diamond Thermoplastic bench is customized with “Buddy Bench” to promote kindness, inclusion, and friendship.